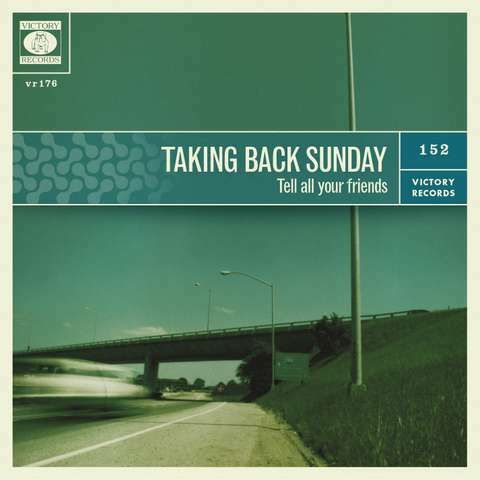 The 10 year Anniversary Tour of Taking Back Sunday's "Tell all your friends" album Tour! I was lucky enough to score a ticket when a friend had an extra one back in November. We drove in to Termial 5- a venue that I really like. Although, I didn't take any photos of my outfit that evening, but I reshot it for all of you to check. This was during my hiatus. So now, I''m trying to make up for lost time. So when dressing for this kind of event, I like to keep it comfy and funky when I go to shows.